The Academy Awards recently announced that for the 91st Oscar awards which will be held on February 24, a new format will be in place. Four major categories including editing, cinematography, live-action short and make-up and hairstyling. Ever since the Academy announced this, they have been receiving enough flak on social media from fans as well as industry people. 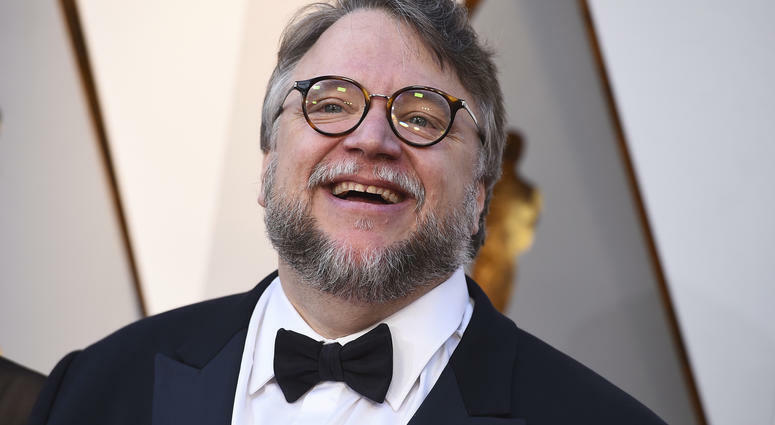 The move was highly criticised by Academy Award-winning director of The Shape Of Water, Guillermo Del Toro. The director expressed his disappointment over Twitter. The Academy may be trying hard to shorten the ceremony but airing major category awards during the commercial break certainly doesn’t seem to be the solution.